Qualifications: National Diploma in Dental Nursing. I have a National Diploma in Dental Nursing. Being part of a great team, helps us give the very best care we can to every person that comes in to see the dentist. I really find satification in really making a difference to people, improving their oral health. I have enjoyed my years here at Magee Dental Care and looking forward to staying here for more years to come. Qualifications: National Diploma in Dental Nursing NEBDN 2013. I qualified in 2013 with a National Diploma in Dental Nursing. I enjoy every aspect of my job and especially children’s oral health care. 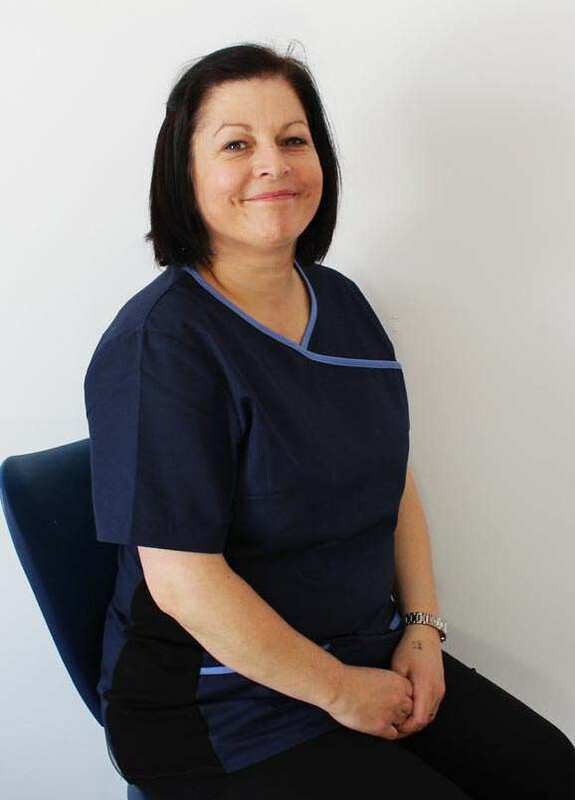 We are a close dental team which is evident to patients as they feel welcome and appreciated and know that we will provide them with the best dental care we can. 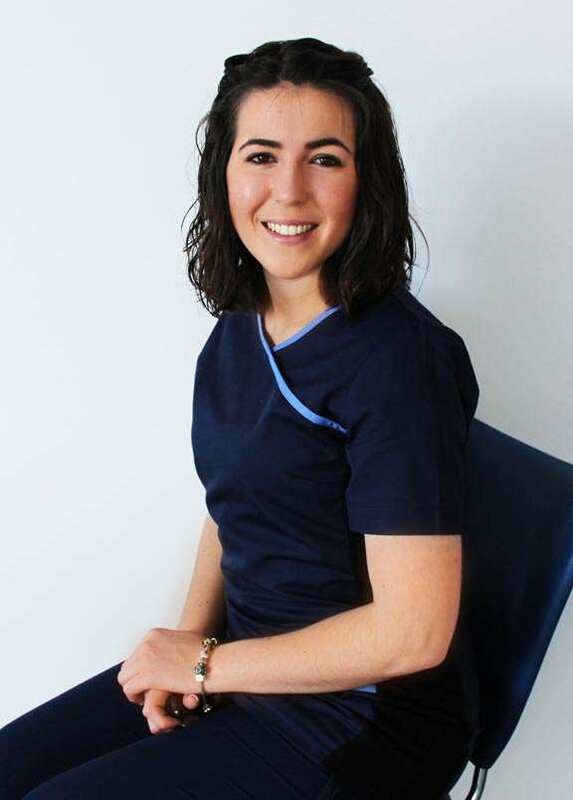 Six Month Smiles is an aspect of cosmetic dentistry which is fast growing in Magee Dental Care and I get great enjoyment seeing the smile on a person’s face when their braces are removed – it’s such a rewarding feeling. 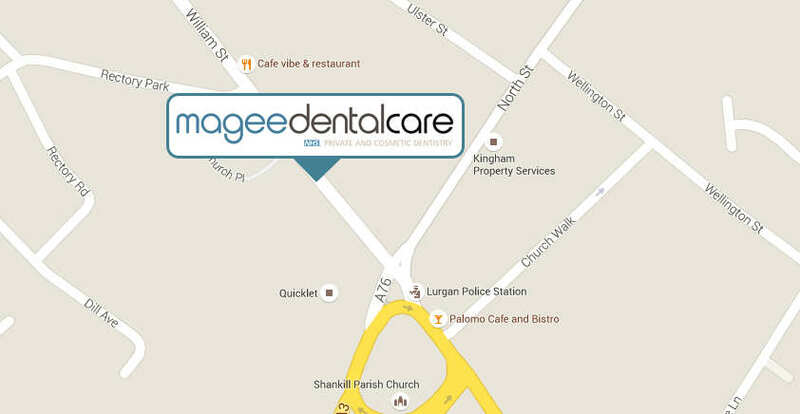 I hold one of the longest employment records with Magee Dental Care having been first employed by the practice’s predecessor in 1988. Such is my love for my work that I have continued to nurse right through to date (except for maternity leave). I have acquired a wealth of experience over the years which I enjoy sharing with the team. I feel proud to have been part of the development of the practice which has seen the building of our modern dental practice to better serve the needs of our community. 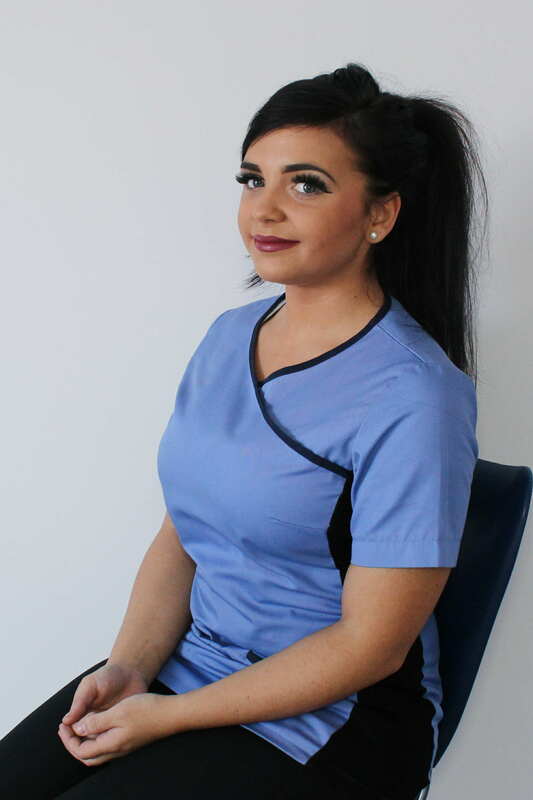 I have 8 years nursing experience and hold a National Diploma in Dental Nursing. My particular interest is nursing with Foundation Trainee Dentists in the first year of entry into general practice. This is a rewarding job in which close relations are formed with the dentist as I explain the workings of the practice and administrative procedures. I feel privileged to have been entrusted with this responsibility and always do my best to ensure a successful foundation training year. 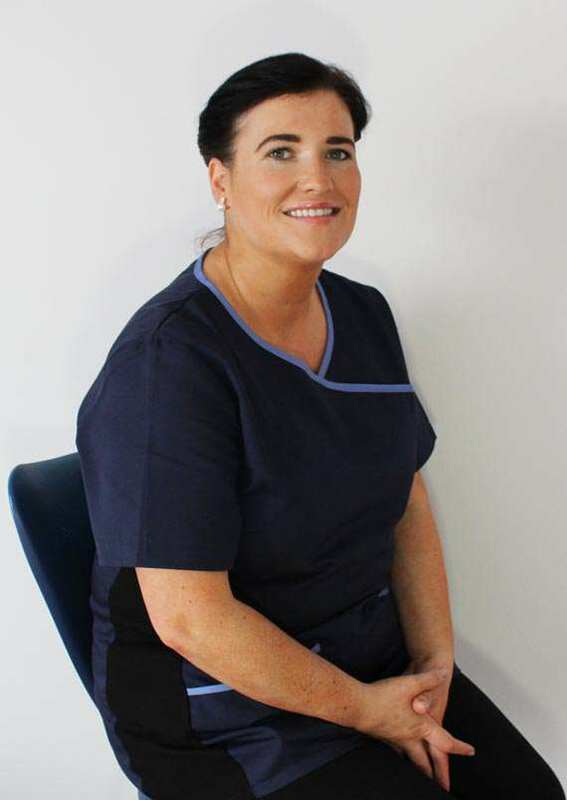 I am also a Lead Decontamination Nurse in Magee Dental Care and responsible for carrying out the daily sterilisation efficiency tests and developing decontamination and infection control protocols. I love working Fridays when I nurse to patients undergoing Six Month Smiles (adult orthodontic treatment); the transformation that teeth straightening can make can vastly increase a person’s confidence and self-esteem. 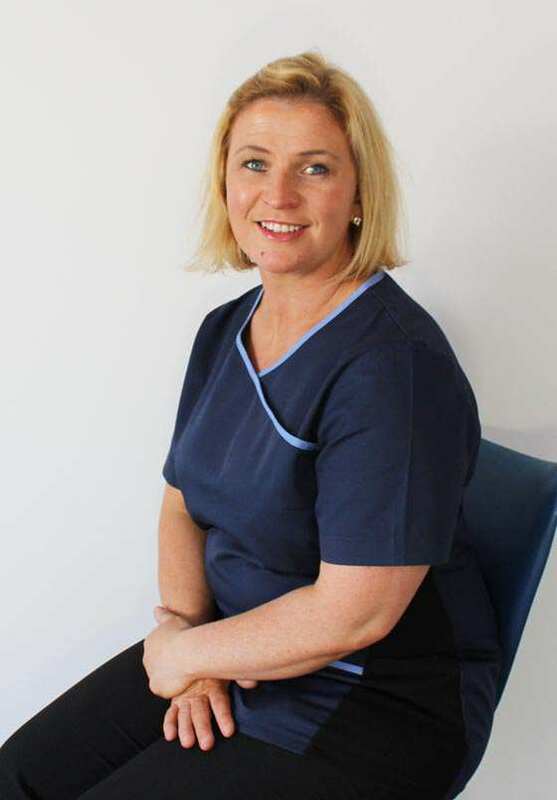 I have nursed at Magee Dental Care for 12 years where I have formed longstanding true friendships with the dental team and enjoyed building relations with patients and getting to know them. 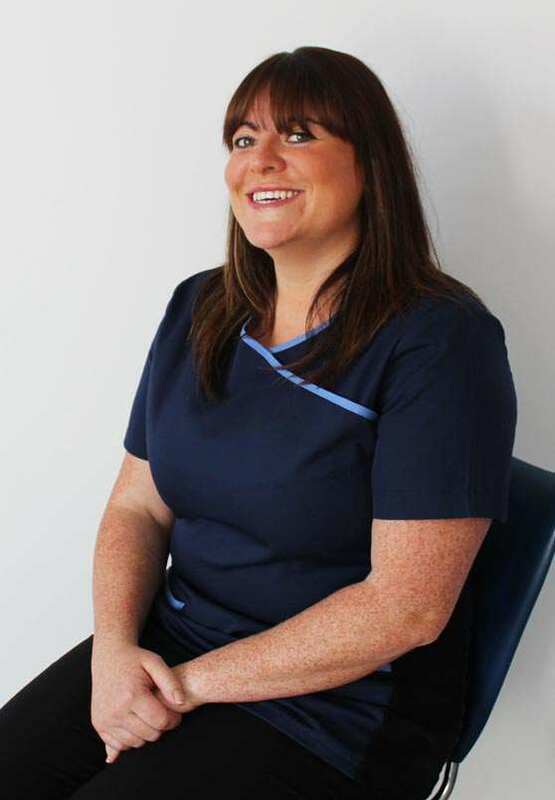 I am 100% committed to providing excellent customer care and enjoy getting to know patients, finding out about their dental concerns and looking after them on their dental journey. Qualifications: National Certificate NEBDN 2010. Since qualifying I went on to further study and gained a BDA Oral Health Educator Certificate, and I have been able to put this training to good use at local primary schools and playgroups in the community. Working here 3 years at Magee Dental Care for 3 years, my passion for my work remains as strong as ever. Gaining patient trust is key to good relations so that the patient has confidence that they are receiving the most appropriate form of treatment for them. I am also interested in dentures and the difference a well constructed aesthetically pleasing denture can make can’t be underestimated restoring a person’s bite, ability to chew and speak, and not least their smile. Always wanting to further my nursing skills I have recently started nursing to dentist, Mary Franklin, so I no longer feature at reception. 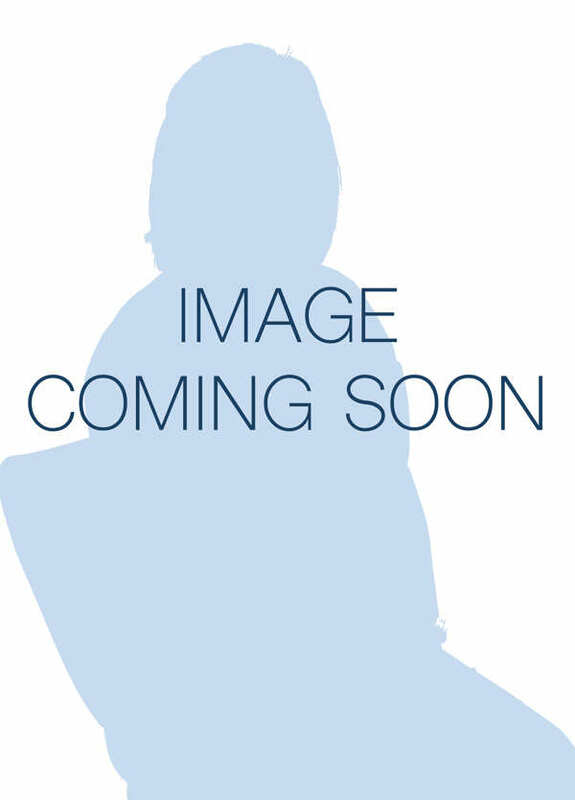 I have worked with Magee Dental Care for 15 years and am excited by new innovative techniques such as the Inman Aligner and dental implants for which there is increasing demand for a better smile and longer term treatment. We are a forward thinking practice aiming for good oral and dental healthcare for our patients and the challenges that this brings keeps me interested in the job I do. I am a team-player and enjoy the camaraderie and friendships which bond us together to provide consistent high quality patient care and treatment. I came from a secretarial background but in 2002 I decided that I’d like a career change. 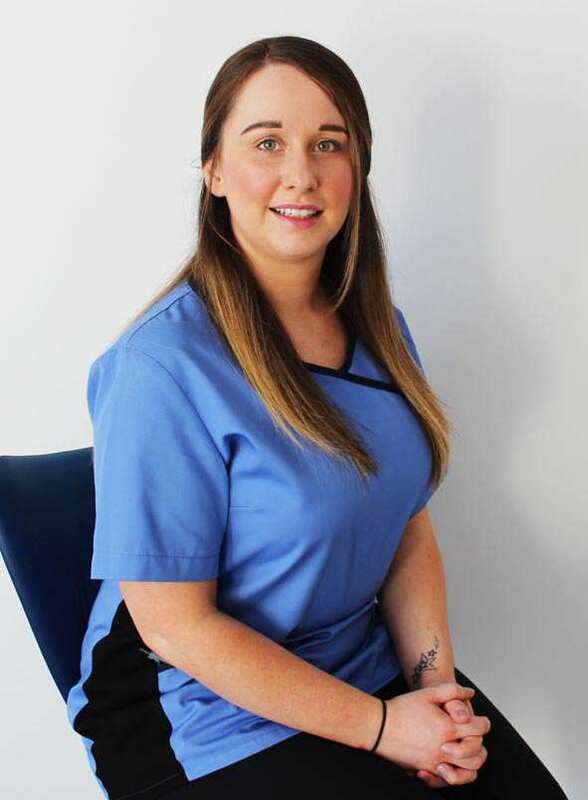 I initially joined Magee Dental Care as receptionist which allowed me to continue with some aspects of administrative work as well as giving me the opportunity to learn new skills. This led to the chance to learn to nurse, an occupation which I thoroughly enjoy and which has fitted in well around my family. Team work is essential for the success of our patient care as it ensures patients’ fears are overcome and good relationships formed. We take pride in what we do and how we do it, each and every patient is important to us. 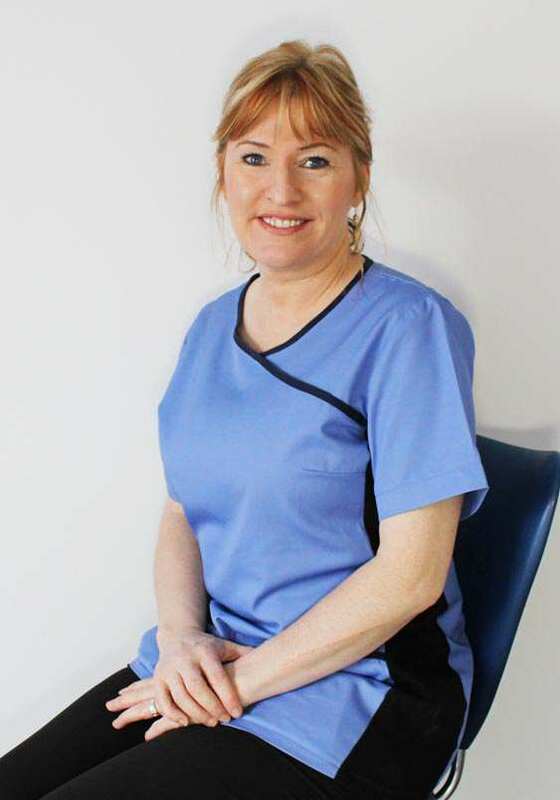 I started with Magee Dental Care on a dental nurse training program following which I went on to study Dental Nursing. Twenty one years later I am pleased to say that I still work for this long established dental practice which I have seen grow from strength to strength and am proud to have been a part of the valued team. In my spare time I work as a care assistant and particularly enjoy working with children and elderly patients. I have been actively involved in the development of the practice Kids’ Oral Health Club showing children how to effectively brush their teeth and learn good oral hygiene habits from an early age. 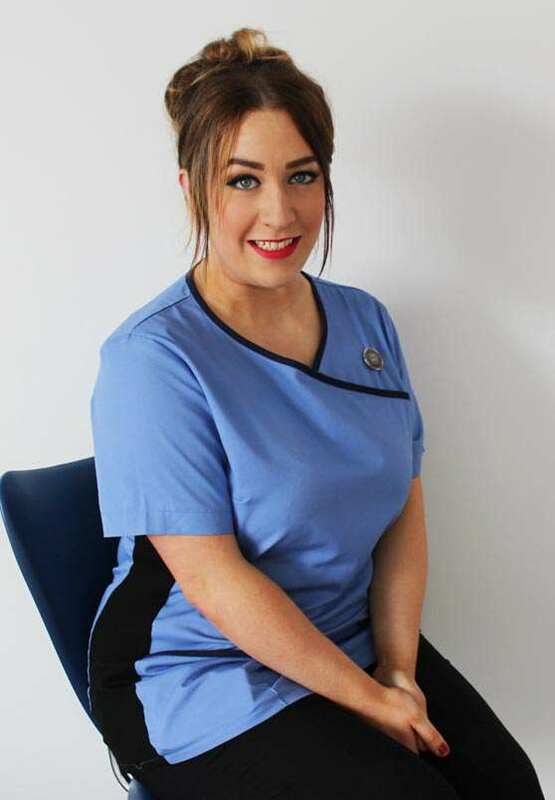 Laura is currently training and working toward becoming a fully qualified dental nurse. Schooled locally down the road in Lurgan College, Laura brings to the team youth and enthusiasm along with qualifications in administration. 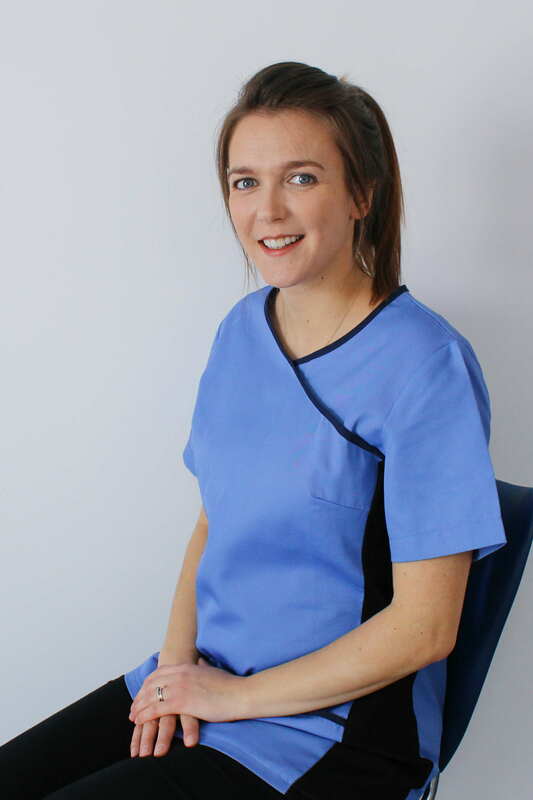 Both on reception and in surgery Laura works hard to ensure your time with Magee Dental Care is a pleasant one. 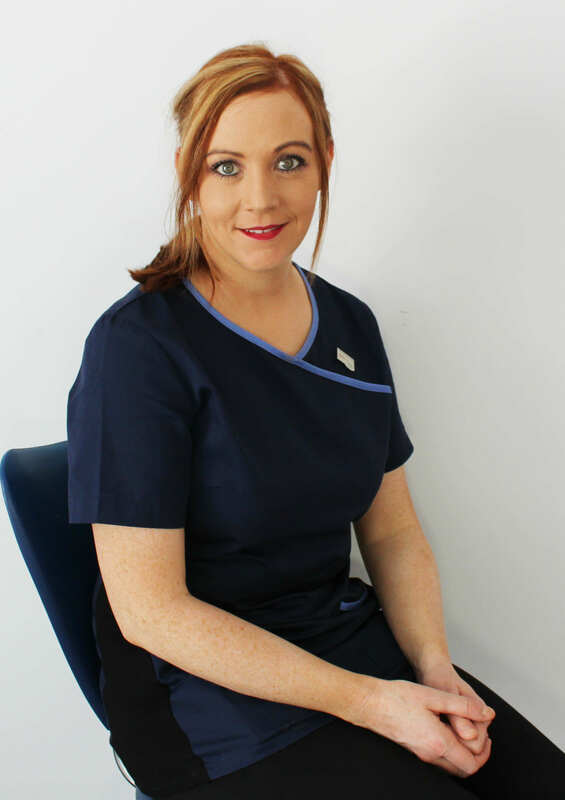 Joining the team here in 2015, Laura has a warm smile and will handle your queries and appointments with a professional approach.